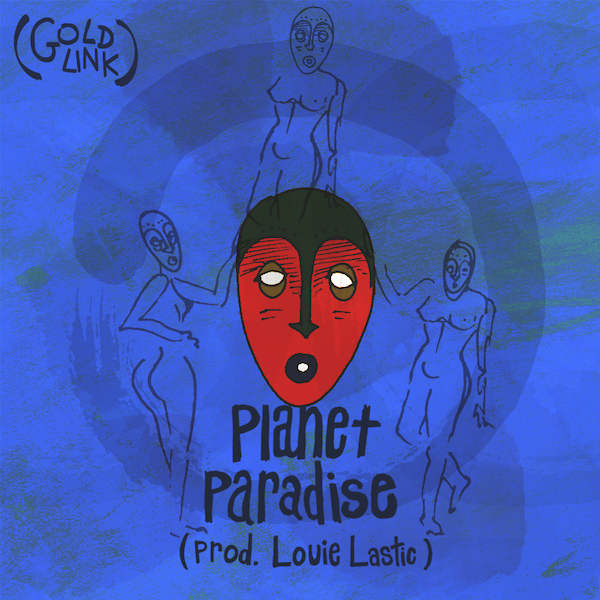 In a week, rapper GoldLink will be releasing his debut EP The God Complex, but decided to unleash a new song called "Planet Paradise." This will be the first time he is being posted on here, but I've noticed a few emails in my inbox and decided it was time to listen. This is probably the right track for me to listen to as the energy and quick delivery really grab your attention on this, plus the beat from Louie Lastic is on point. Combine the beat and GoldLink's rapid flow, you have a perfect hip hop track. Looking forward to giving his debut project a listen next week.